The 2nd generation of Apple AirPods have been unleashed. After months of playing the waiting game, Apple consumers are finally getting a first look at the 2nd Generation AirPods. Since debuting in late 2016, the AirPod has enjoyed both a devoted cult following and tons of backlash centered around its oblong appearance. And yet, the company remains unfazed by this growing divide, largely due to the overall increase in its Global market share. Hence why the AirPods wireless device is getting a 2nd official launch, complete with a bunch of added features. Its remodeling will include the addition of a "Hey Siri” function streamlining the question-asking process. The model pegged at $159, is only priced a few shades higher than its predecessor. Within the same roundup, Apple also stated its intentions to raise the EarPods in price, up to $40, again a few shades higher than its predecessor. Every set of AirPods sold will be encased with a "wireless charging case" fresh out the box. "Switching between devices while listening to music on iPhone, Apple Watch or iPad is more seamless than ever with two times faster connect times," said Apple, in the brand new campaign eliciting all the changes to the product line. 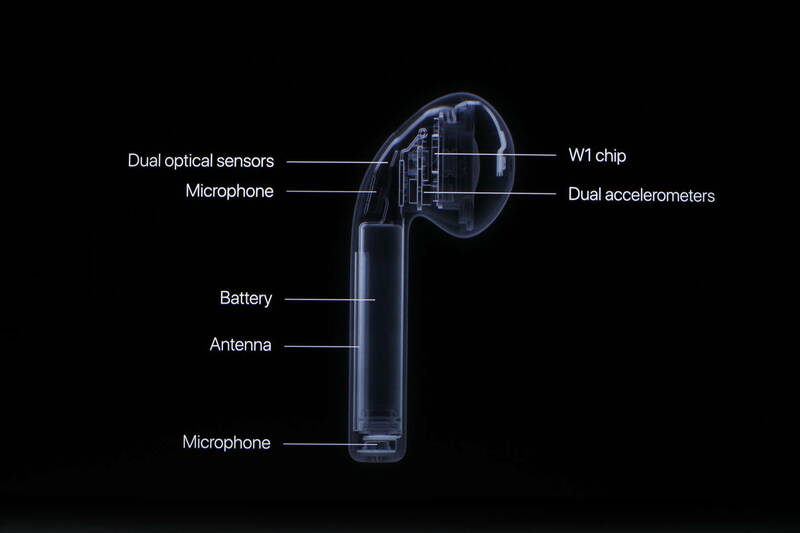 Most interesting to note: the effort to streamline every product down to the lowly EarPods. There's a reason to believe Apple will outperform the 1 million sales projection associated with the new AirPods, lofty expectations they hope will compensate for financial losses incurred in 2018. Will you be a buyer come deadline day?